As a family who loves to listen to music we have tried many things so that we can listen pretty much anywhere. Recently we saw an add about the Google Chromecast Audio and were super intrigued. 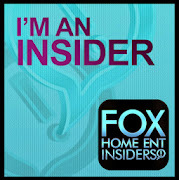 Playing music on our laptops, tablets and phone makes life that much easier. 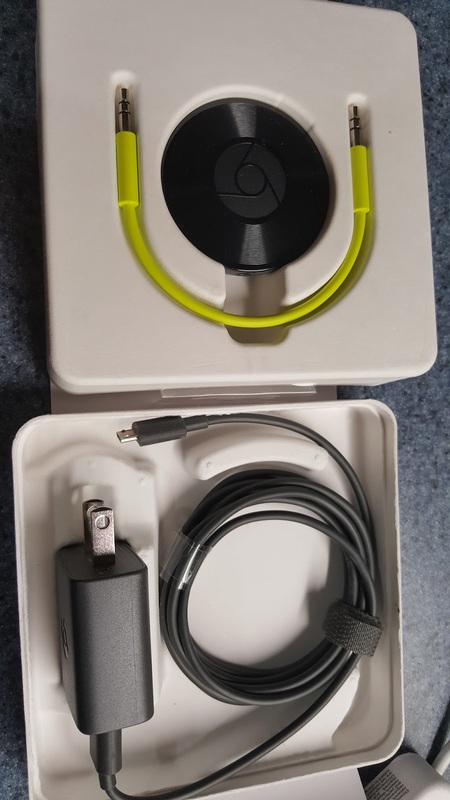 Chromecast Audio uses WiFi instead of Bluetooth so no more draining your battery and you get crystal clear sound. While streaming you can still answer your phone, shoot a text message out and change the volume from anywhere in your home to your preferred listening. 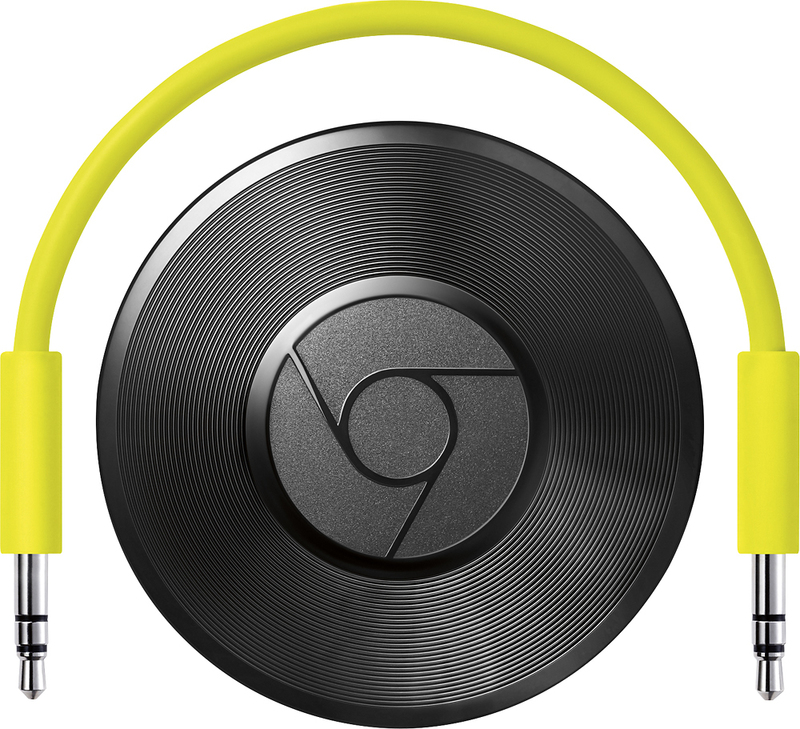 If you are looking to stream music in every room of your house you can do so with the Google Chromecast Audio. 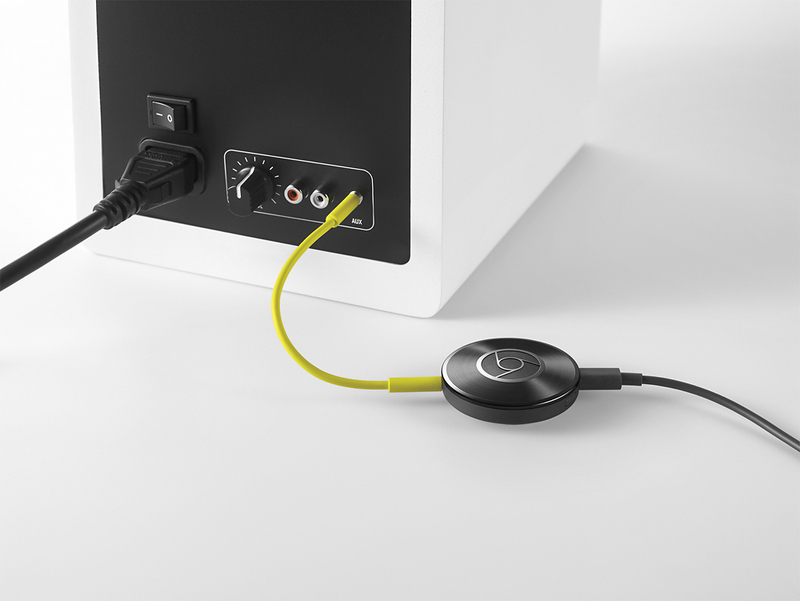 By grouping them together you can now listen to the same songs on multiple speakers in your home. This makes having parties even better so the volume doesn't need to be so loud in one room so the others can hear as well. 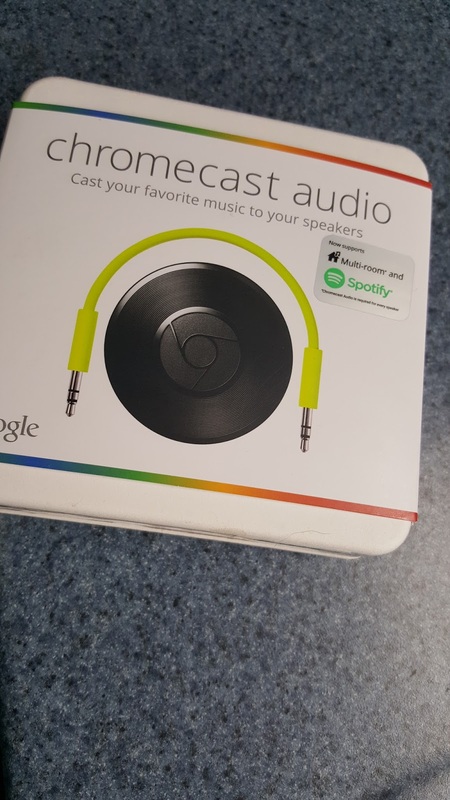 The Google Chromecast Audio retails for $35 and makes a great addition to every home.